KREATOR - PHANTOM ANTICHRIST ULTIMATE EDIT. 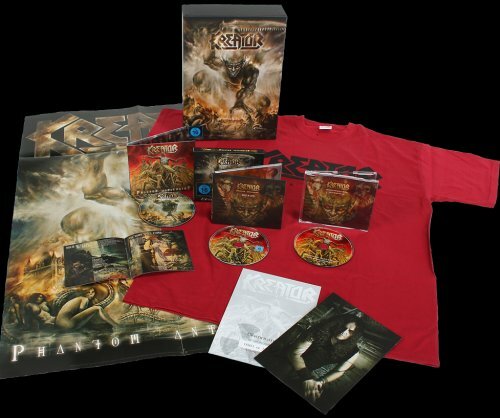 (CD/DVD+TS-XL+CD) | Online Shop | Wizard LTD. Album: "PHANTOM ANTICHRIST ULTIMATE EDIT. (CD/DVD+TS-XL+CD)"